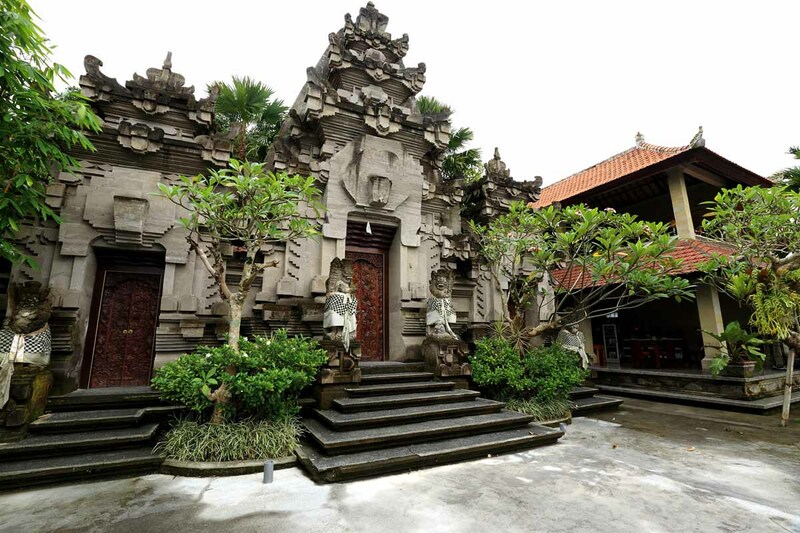 Established by the King of Ubud and Dutch artist Rudolf Bonnet in the 1950's, Puri Lukisan is Bali's oldest museum that houses a large collection of traditional and modern Balinese paintings and woodwork from 1930 to the present and historic Balinese artistic styles including Sanur, Ubud, Batuan, Young Artist and Keliki schools. 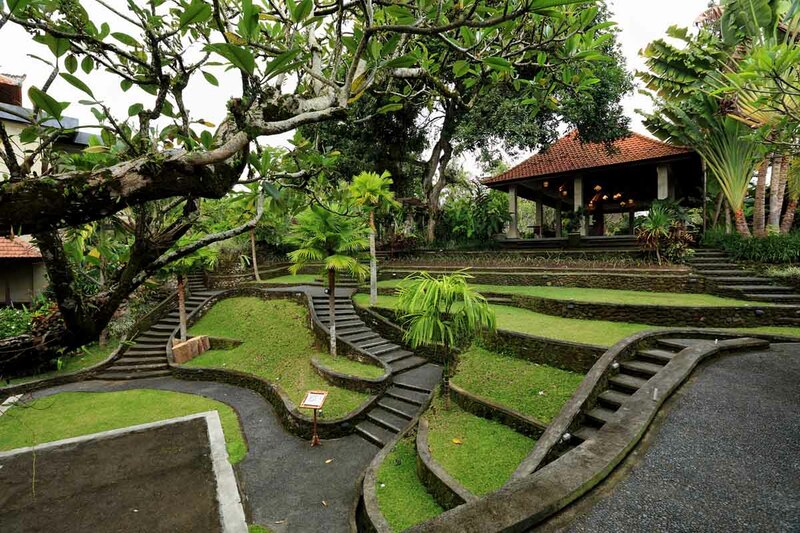 Beautifully grounds, a lush garden and enchanting lotus pond also make Puri Lukisan a must see. 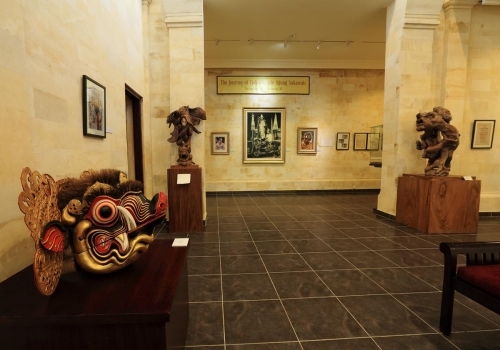 This museum displays fine examples of all schools of Balinese art. 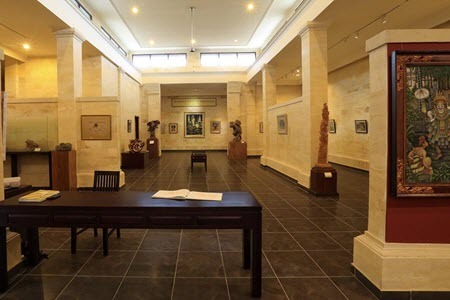 The museum’s collection is well curated and labeled in English. 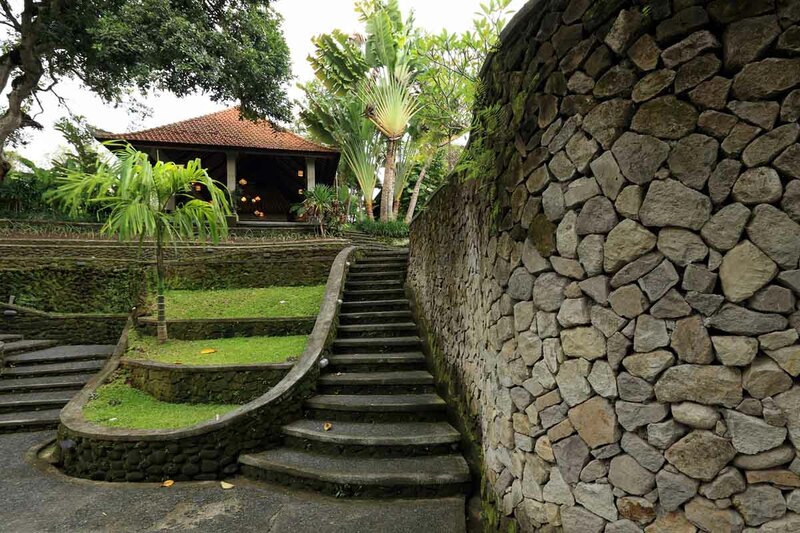 The museum has a good bookshop and a cafe. It was in Ubud that the modern Balinese art movement started, when artists first began to abandon purely religious themes and court subjects for scenes of everyday life. 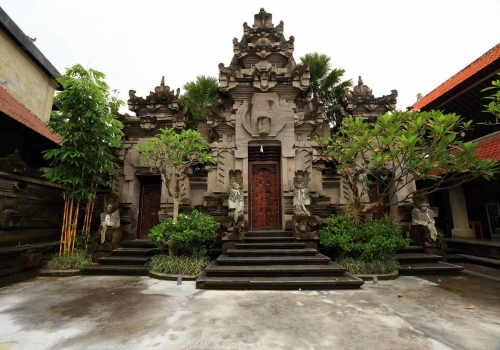 Rudolf Bonnet was part of the Pita Maha artists’ cooperative, and together with Cokorda Gede Agung Sukawati (a prince of Ubud’s royal family) and Walter Spies they helped to establish a permanent collection. Building II, on the left, has some colourful examples of the Young Artist style of painting and a good selection of ‘modern traditional’ works.